If your instincts are telling you to call 911, it's always better to be safe than sorry. 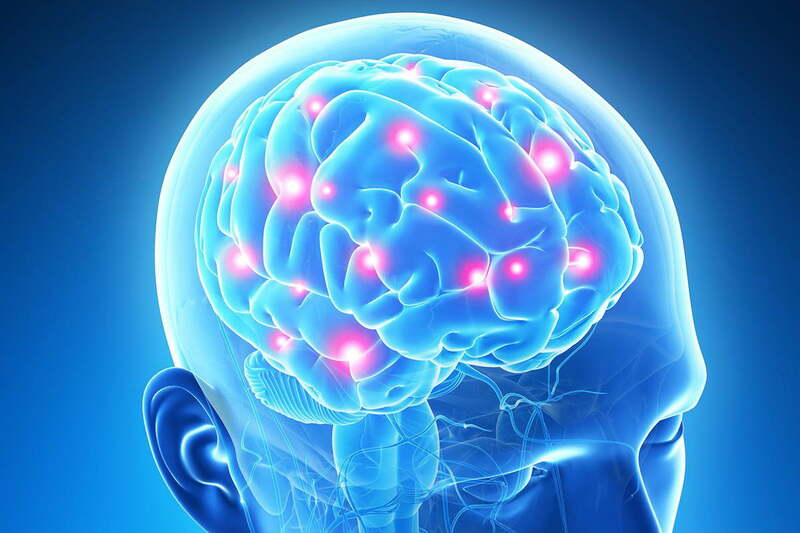 Symptoms like chest pain, sudden severe shortness of breath (in addition to nausea), loss of consciousness, loss of limb, trouble with vision, confusion, slurred speech or trouble speaking, persistent headache, sudden weakness and numbness, severe pain, broken bones, severe burns, significant blood loss, seizures, all warrant a call to 911. 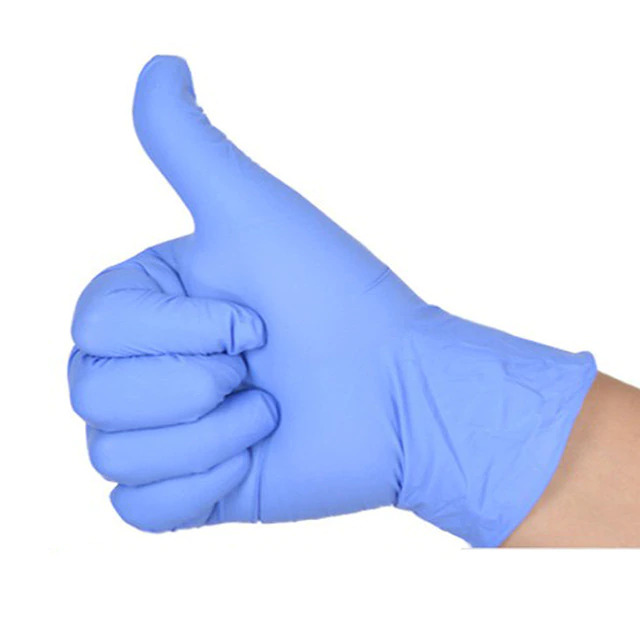 Your office first aid kit should include a pair of nitrile gloves. Wash your hands, and use them to protect yourself and the person in need of care from bloodborne pathogens. 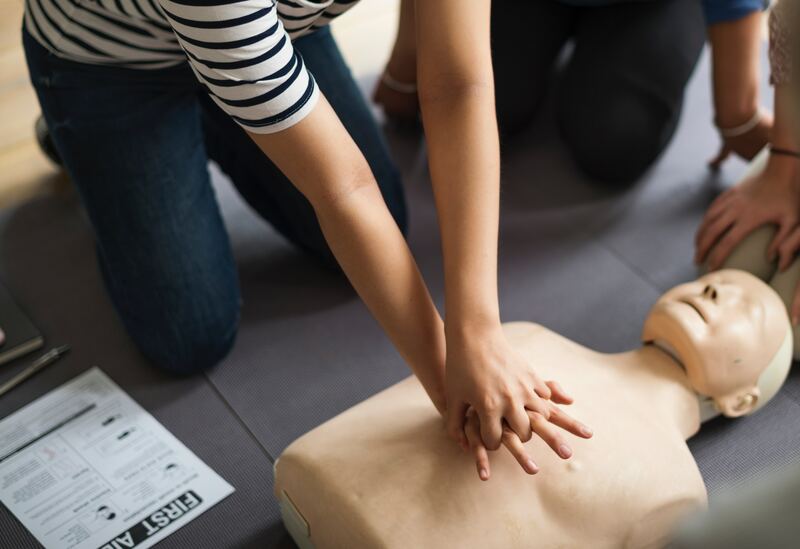 It's critical that you hire somebody to train your office on how to use a defibrillator and perform CPR. Quality of Colorado appears to be the best in the business when it comes to local first-aid training and supplies. First (with your gloves on), apply direct pressure on the wound with a clean piece of gauze. If the bleeding doesn't stop within 10 minutes, seek professional medical attention. Next, clean the wound with warm, soapy water, then pat dry and apply antibiotic cream. 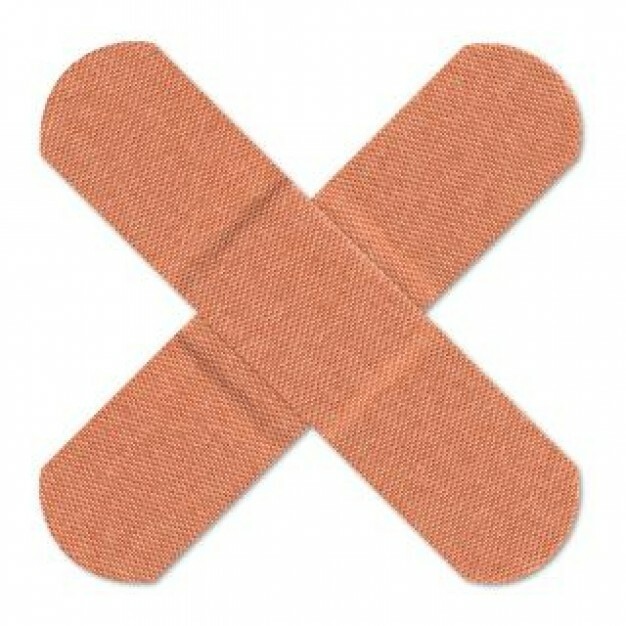 Lastly, apply a sterile bandage over the wound. If you're thinking a tourniquet might be needed, 911 should already be on their way. According to the CDC, should someone have a seizure, help ease the person to the floor away from any sharp objects. Gently turn them on their side and be sure any hard or sharp object that can be taken away have been. Next, try to put something soft like a sweatshirt under their head. Finally, stay with the person, but do not try to hold them down or restrict their movement, do not put anything in their mouth (they can't swallow their tongue), don't perform mouth-to-mouth, and don't give them any food or water. 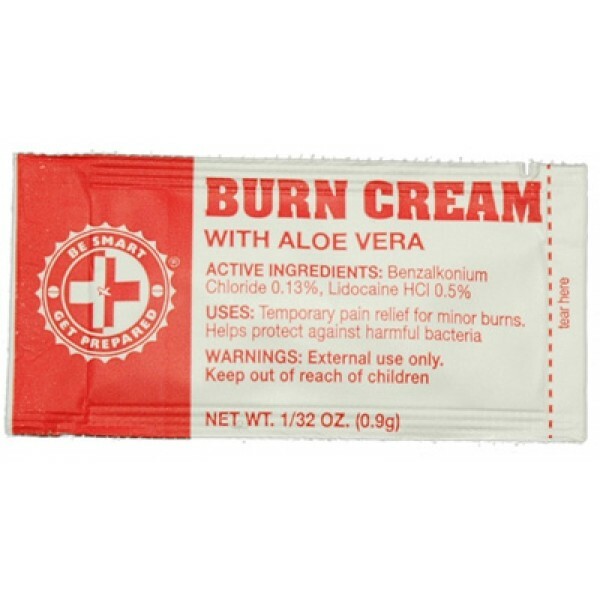 If a person has multiple burns or burns that have penetrated all layers of the skin (e.g. the skin looks charred with white, brown, or black spots), call 911. 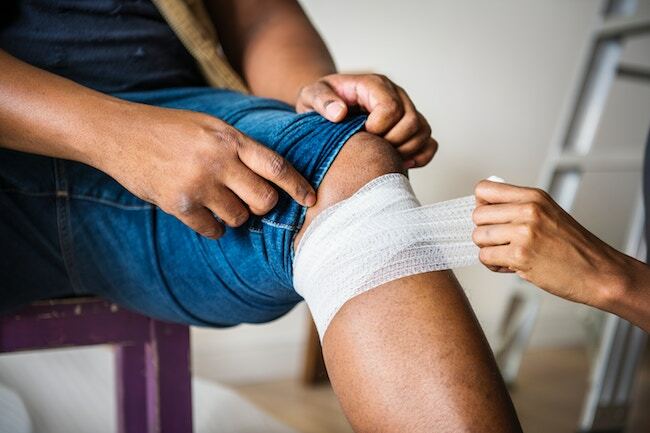 Otherwise, a small burn can be treated by soaking the wound in cool water for five minutes or so, taking a pain reliever, and applying burn cream (that should be in your first aid kit) over the wound followed by an antibiotic ointment and finally, loosely dressing the area in gauze. What are your thoughts? 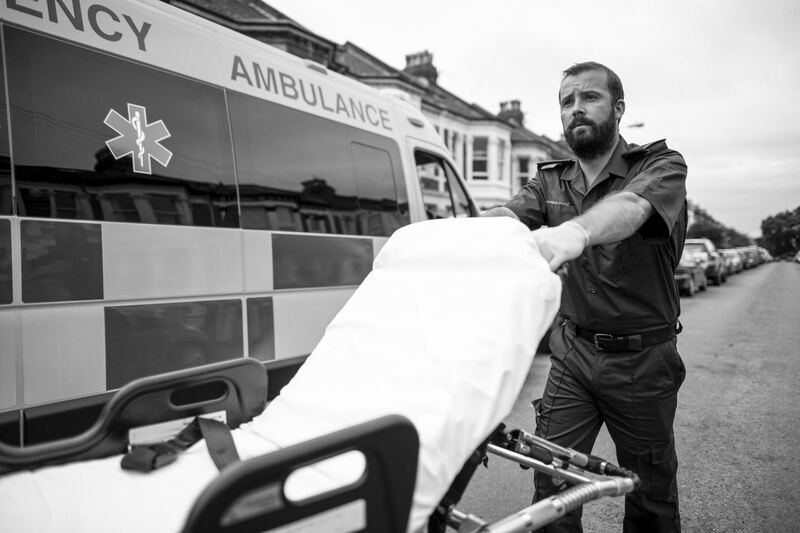 Do you have any first-aid tips you'd like to add? Let us know in the comments below! Want to ski Colorado as a senior? Here's what you need to know!